1. 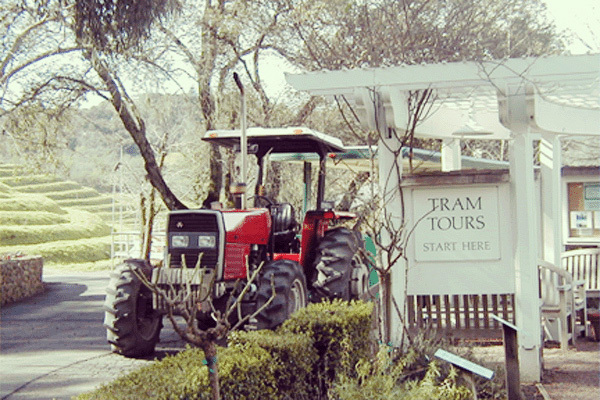 In December, kids take the Biodynamic Tram Tour free! That’s right, if you love wine country but struggle with whether to bring the kids, this is a perfect time to visit. In the month of December, our usual $10 fee for minors is waived. It’s a great way to introduce kids to a working Biodynamic Ranch. 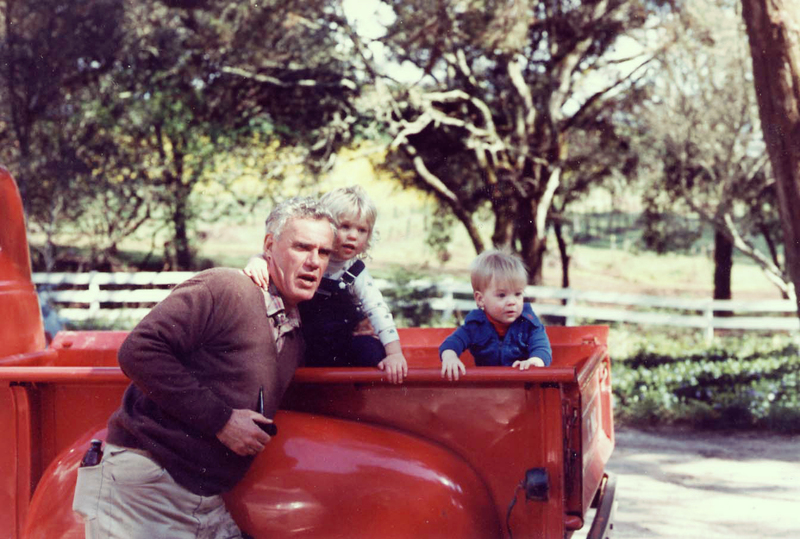 Benziger kids with Grandfather, Bruno. 2. Winter brings some of the most beautiful days. 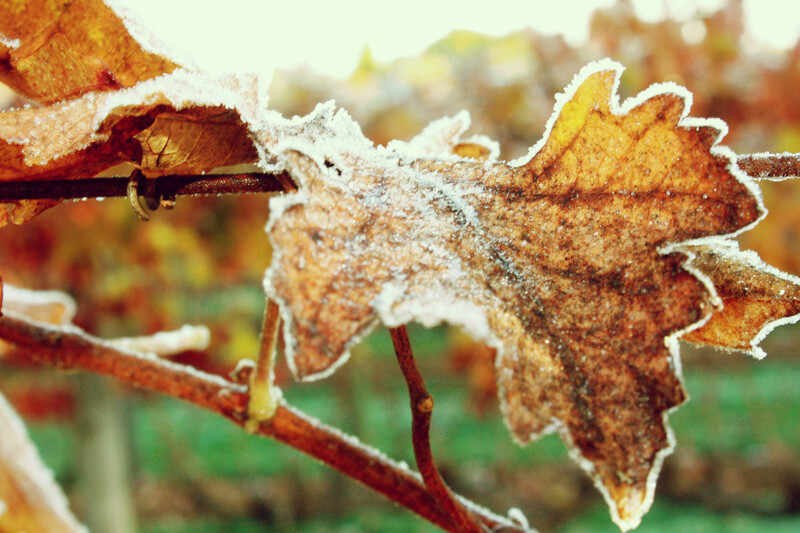 Sure, the leaves have mostly fallen and there are no grapes on the vines, but wet, foggy, cold days create a still, unearthly energy in the vineyards, and it’s breathtaking in it’s own way. 3. It’s so cozy in the Library. 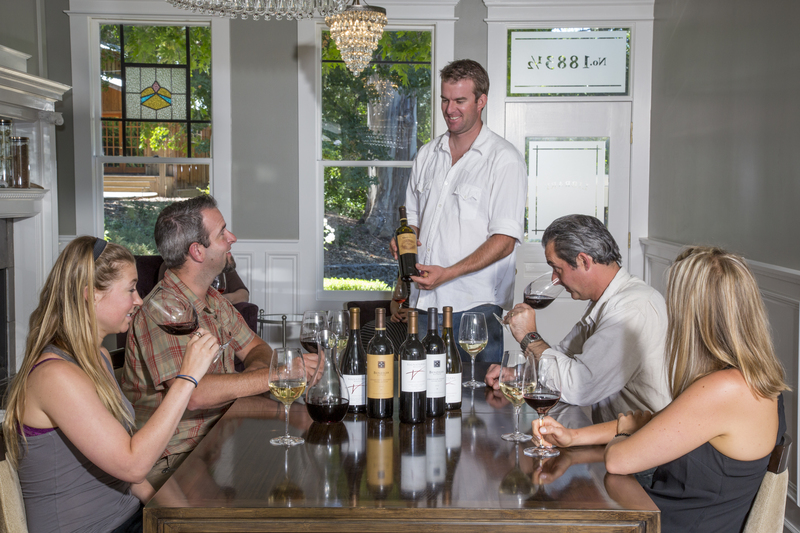 If you haven’t experienced our Estate Library Tasting, this is a great time of year to do it. Cold winter days make sipping old vintages of Tribute in our cozy, renovated home (built in 1868!) even more enjoyable. Give us a call and make a reservation! 4. The holidays don’t have to be stressful. But we all know they can be. Our suggestion? Do your shopping online so you have a free day to visit. The winery tends to be less crowded and even more relaxing this time of year. 5. Wine makes a great gift. If you are struggling with what to get someone for the holiday, just ask yourself one question, “does he or she drink wine?” If the answer is yes, we have a wine they will enjoy and someone who would be happy to help you find it. We even have convenient Holiday Gift Packs that can help. Also, it never hurts to have an extra bottle or two on hand for those parties you’ll attend, the hostesses you’ll want to properly thank and the delicious meals that would inevitably taste better with a perfect pairing. We hope to see you soon. Stay tuned for some delicious recipe suggestions this month – from our family to yours. Happy Holidays! 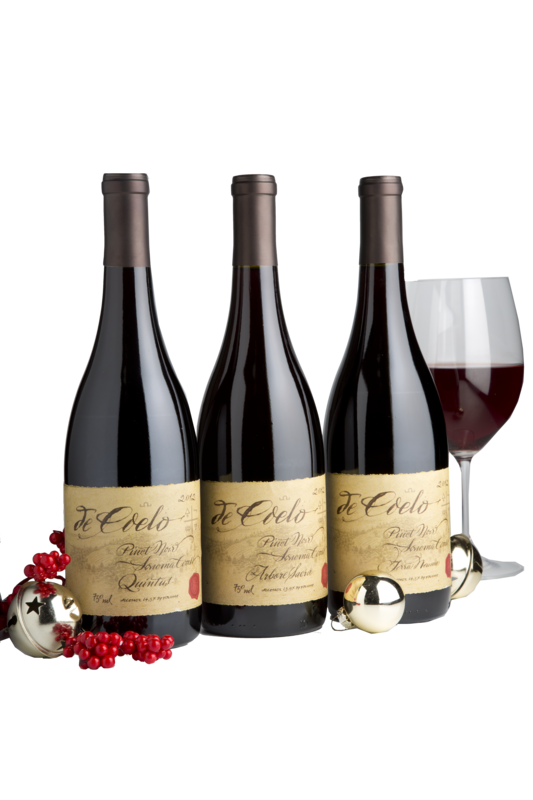 Tagged benziger free tours decemeber, best wine christmas, christmas, family, holiday, sonoma county christmas, top 5 christmas, wine christmas, wine country christmasBookmark the permalink.